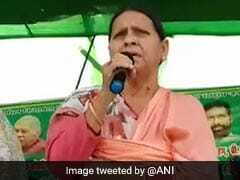 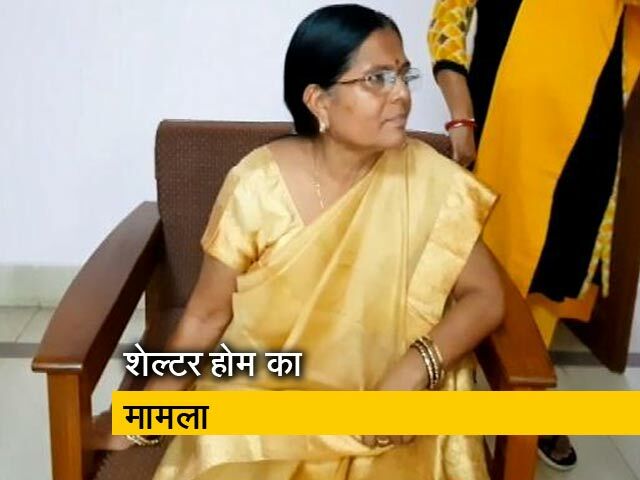 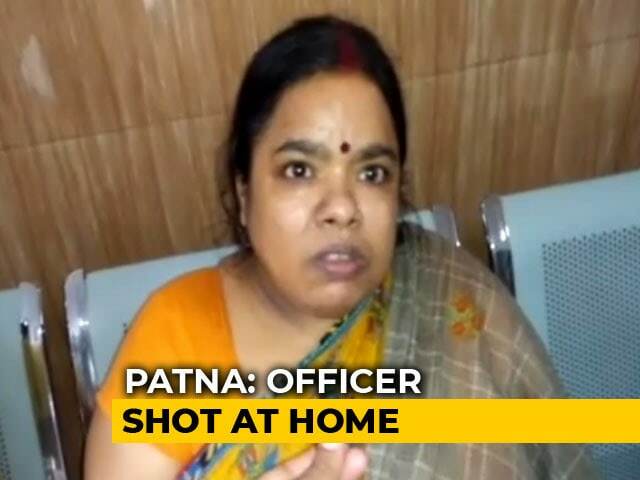 Rabri Devi accused the Nitish Kumar-led Bihar government of "maligning the image of Yadavs" by sending Rajballabh to jail. 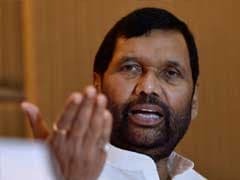 Union Minister Ram Vilas Paswan will not contest next month's national election but will take the Rajya Sabha route to parliament, his brother said today. 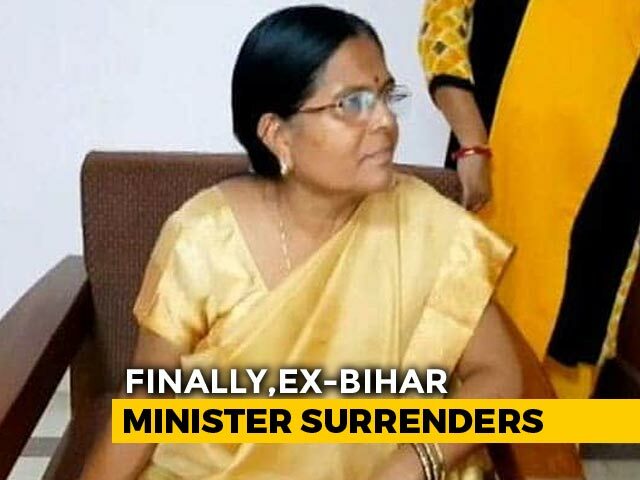 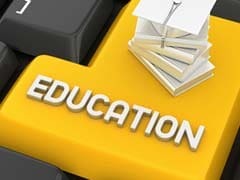 Pashupati Paras, a minister in the Bihar government, also said the decision was taken last year. 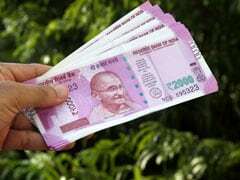 The Bihar Cabinet on Tuesday hiked the dearness allowance of state government employees and pensioners by three per cent. 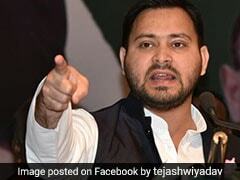 The Bihar government has ordered a probe into the money spent by Rashtriya Janata Dal leader Tejashwi Yadav on his bungalow, allegedly as lavish as a seven-star resort. 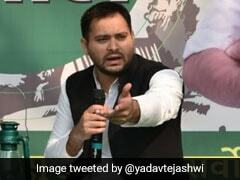 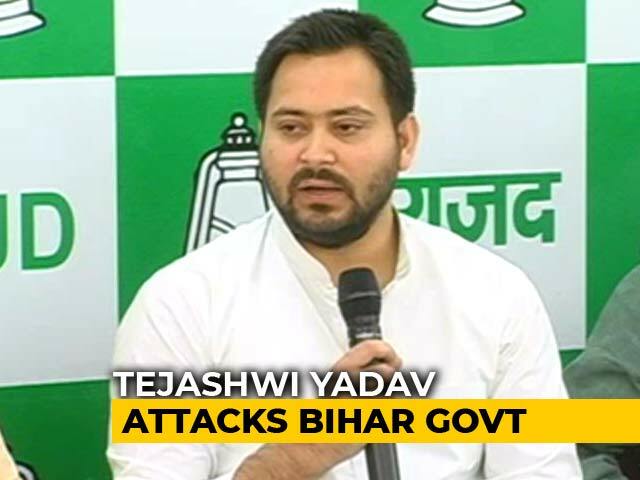 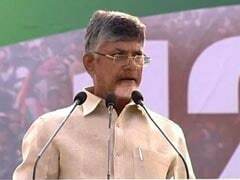 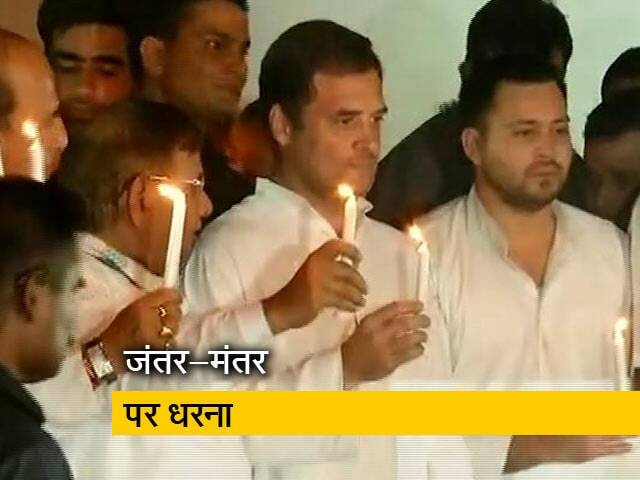 Opposition leader Tejashwi Yadav mounted a sharp attack on Chief Minister Nitish Kumar, alleging that the state government followed a policy of "farzi topper banao, farzi naukri pao (make fake toppers, get fake job)." 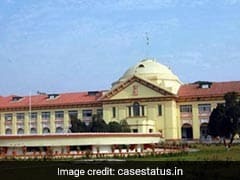 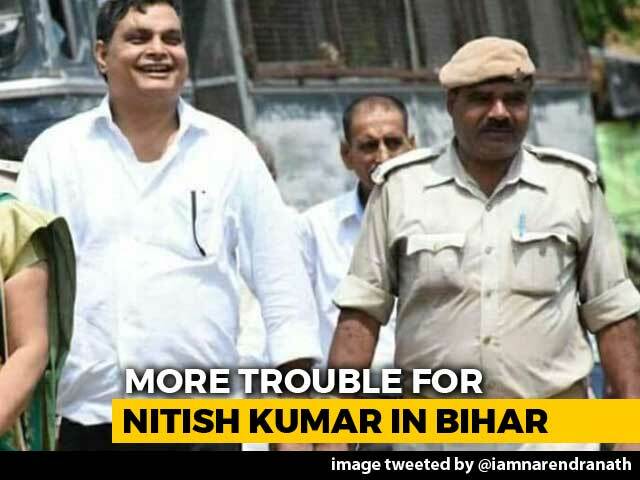 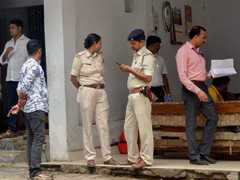 A petition seeking inquiry into the alleged involvement of Chief Minister Nitish Kumar and two government officials in the Muzaffarpur shelter sexual exploitation case has been to the CBI by a local court. 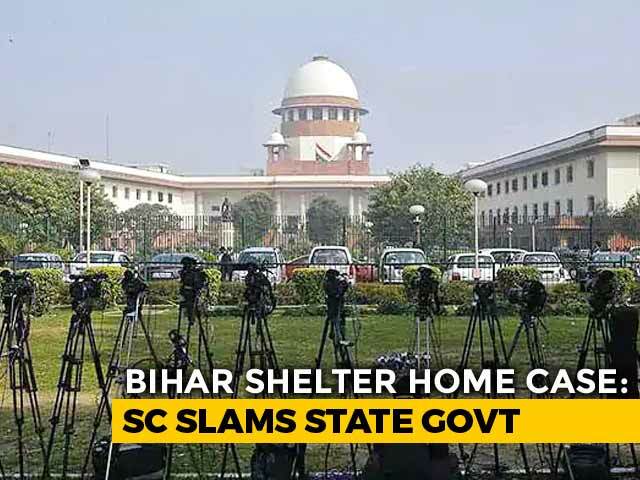 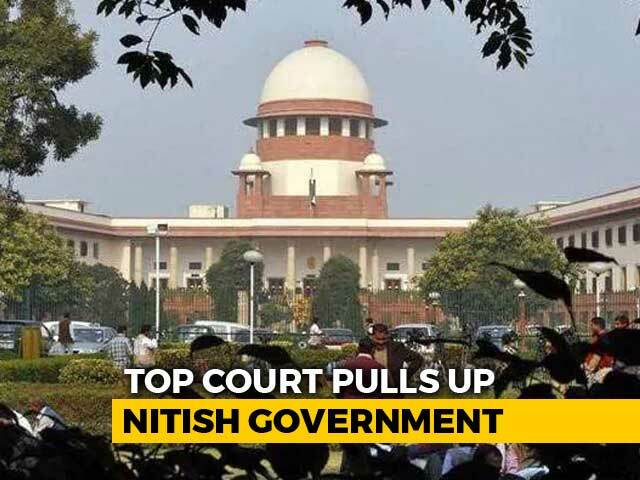 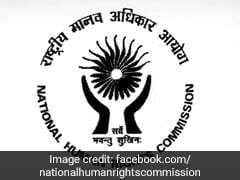 Shelter Home Case Bihar: The Supreme Court today pulled up the Bihar government and gave time till 2 PM to get back with answers to specific queries. 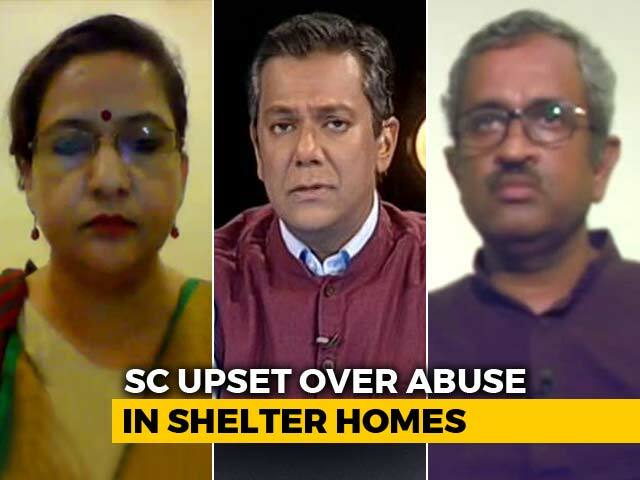 The top court asked the state government how many shelters are there and what is the number of girls who stay there? 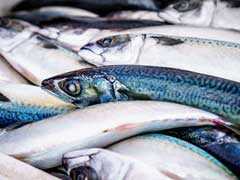 The Bihar government on Monday banned sale, transportation and storage of fish for 15 days in Patna Municipal corporation area, after reports confirmed presence of toxic chemical formalin in samples. 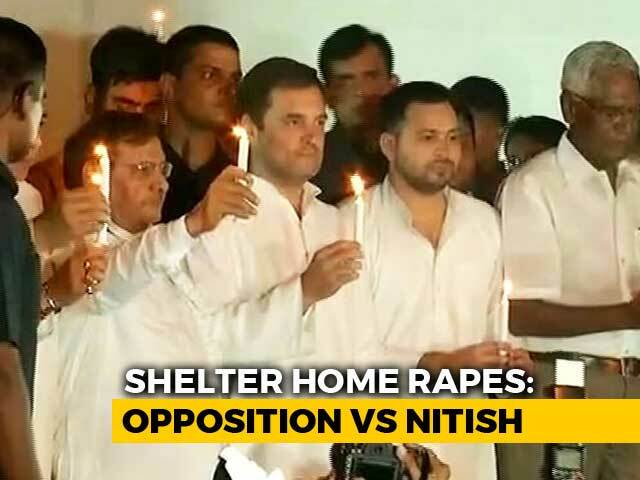 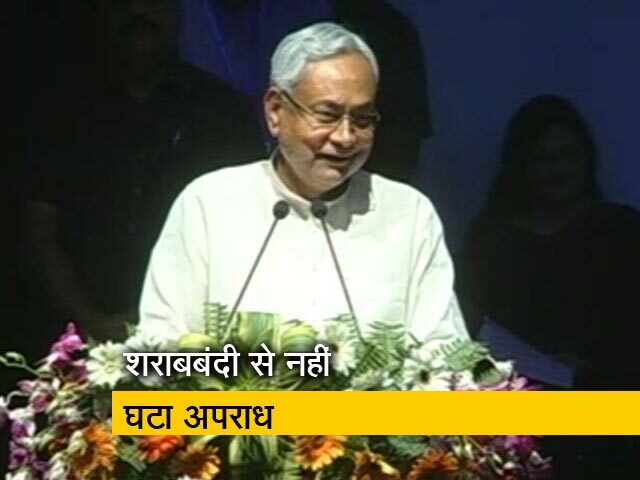 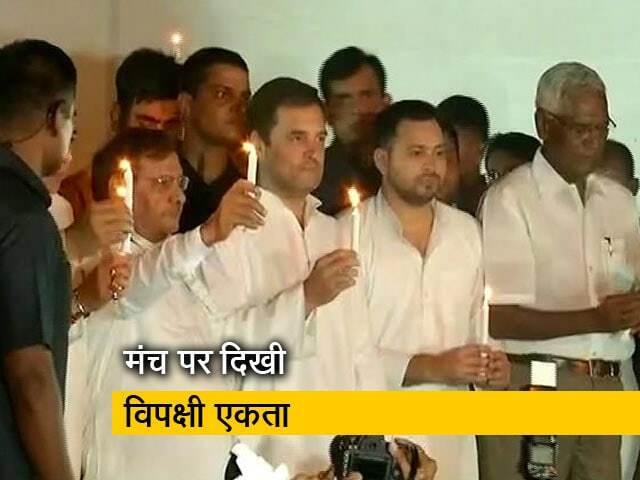 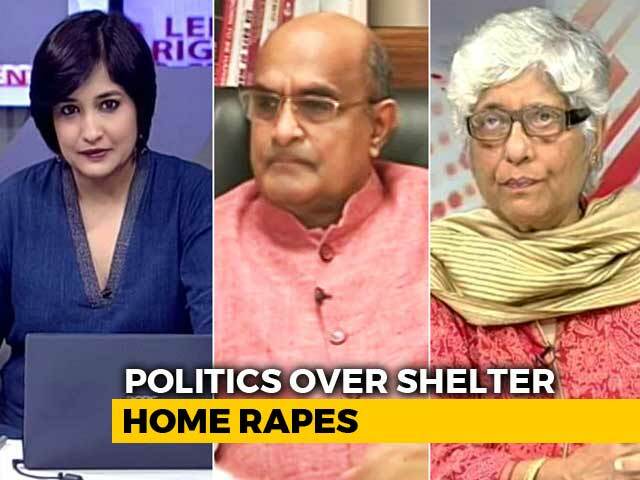 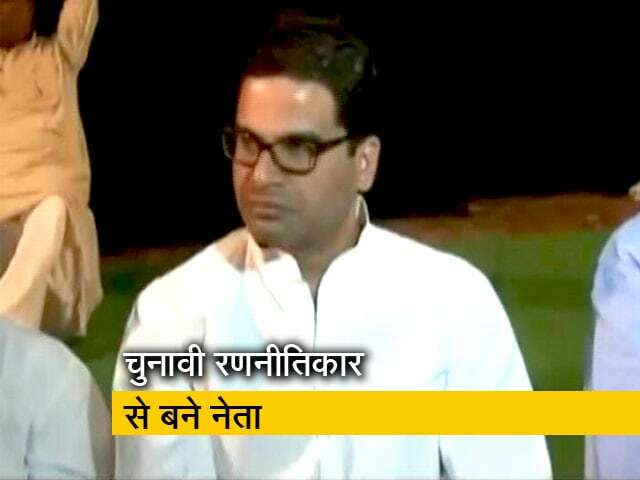 Bihar Shelter Home Rapes: Politics Takes Over?